Quantum is an important concept in modern physics. It was first put forward by German physicists in 1900. Blackbody Quantum Vortex Radio Frequency (BQVRF): Automatic controlled layered frequency conversion radio frequency technology by quantum computation, which is transmitted to the whirlpool transmitter in a high fidelity electrical waveform and controls the frequency change of its output, selectively causes high heat in the epidermis, dermis and fascia of the skin, and induces wounds in the dermis through high heat effect. The wound healing reaction promotes the release of collagen from dermal fibroblasts and promotes the synthesis of new collagen. The frequency conversion radio frequency is generated by quantum computing technology, transmitted to the vortex emitter in the form of high-fidelity electric waves, and the frequency change of the output is controlled, and the skin surface and the deep layer and the fascia layer are selectively generated with high heat. Thereby achieving the purpose of lasting and firming the skin. 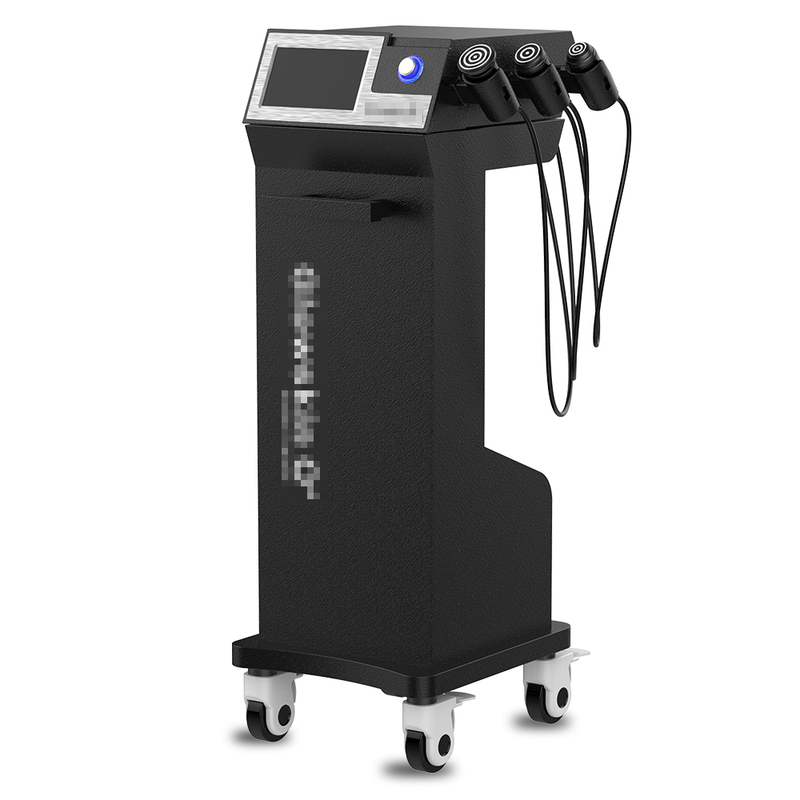 At the same time, it utilizes its deep focusing and high heat to get the result of body shaping.